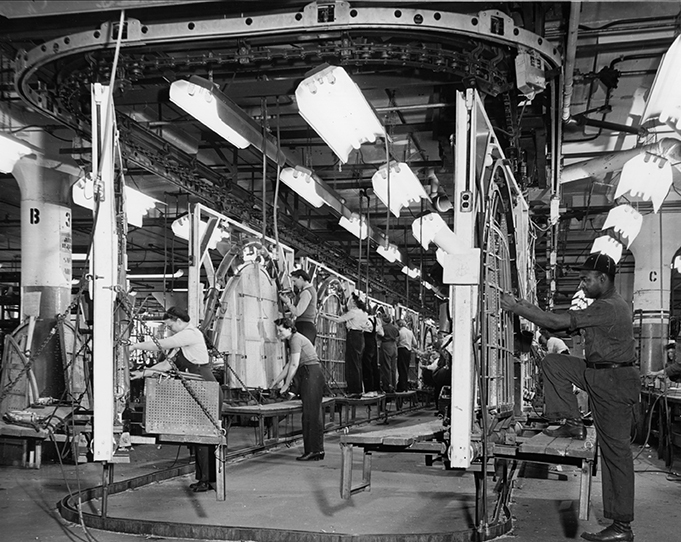 The images of the industry’s productive achievements are deeply impressive, as are those of the men and women who wrought these miracles of production. 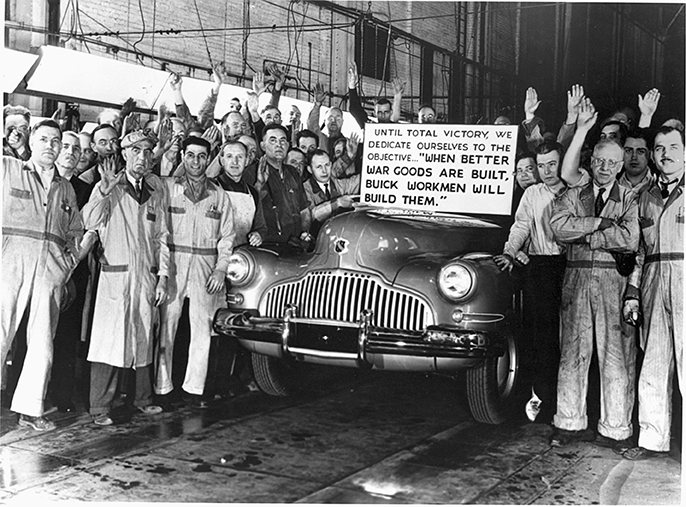 While researching his previous study, Arsenal of Democracy: The American Automobile Industry in World War II (Wayne State University Press, 2013), award-winning automotive historian Charles K. Hyde discovered the many remarkable photos that were part of the era’s historical documentation. In Images from the Arsenal of Democracy, Hyde presents a selection of nearly three hundred of these documentary photos in striking black and white, with brief captions. Taken together, the images create a captivating portrait of this crucial moment in American business, military, and cultural history. 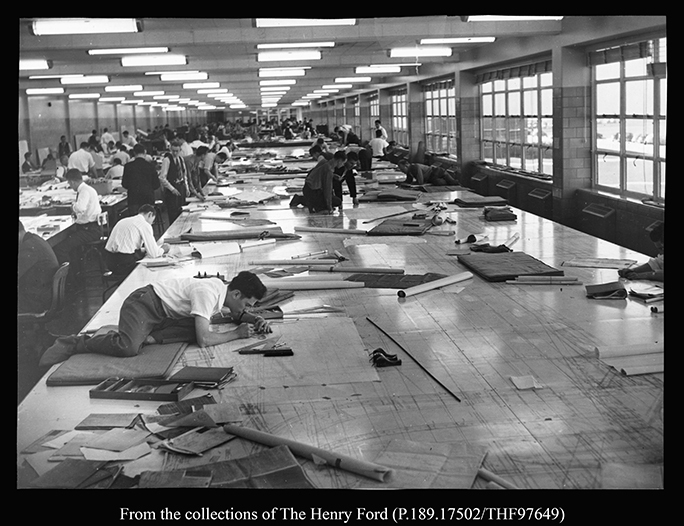 Images from the Arsenal of Democracy spans from 1940 until the end of the war, presenting up-close, rarely seen views of newly built plants and repurposed production lines, a staggering variety of war products and components, and the many workers behind Detroit’s wartime production miracles. The human faces that Hyde presents are especially compelling, as photos show the critical role played by previously underused workers—namely women and African Americans. 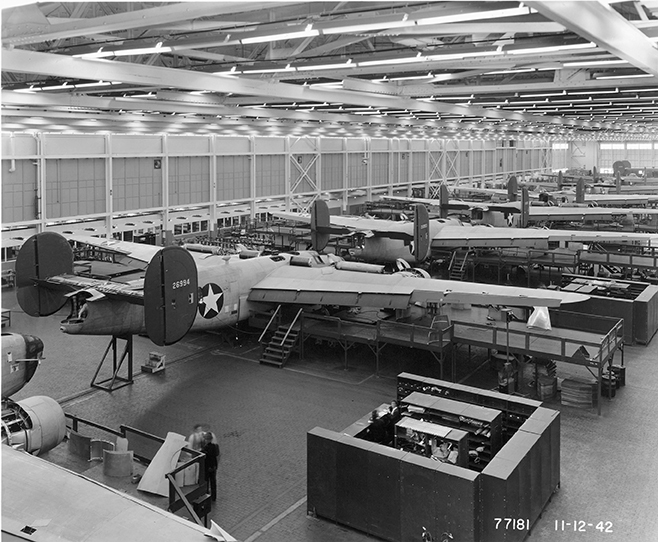 Images from the Arsenal of Democracy is divided into chapters by theme, including "Preparing for War before Pearl Harbor"; "Planning Defense Production after Pearl Harbor"; "Aircraft Engines and Propellers"; "Aircraft Components and Complete Aircraft"; "Tanks and Other Armored Vehicles"; "Jeeps, Trucks, and Amphibious Vehicles"; "Guns, Shells, Bullets, and Other War Goods"; "The New Workers"; and "Celebrating the Production Achievements." The first comprehensive and detailed history drawn solely from the surviving photographic record of wartime Detroit, Images from the Arsenal of Democracy will be appreciated by automotive historians, World War II scholars, and American history buffs. Charles K. Hyde is professor emeritus of history at Wayne State University. 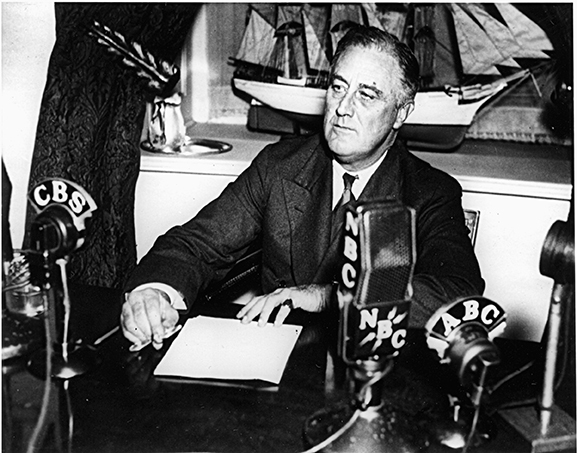 He is the author of Arsenal of Democracy: The American Automobile Industry in World War II (Wayne State University Press, 2013); Storied Independent Automakers: Nash, Hudson, and American Motors (Wayne State University Press, 2009); The Dodge Brothers: The Men, the Motor Cars, and the Legacy (Wayne State University Press, 2005); and Riding the Roller Coaster: A History of the Chrysler Corporation (Wayne State University Press, 2003). 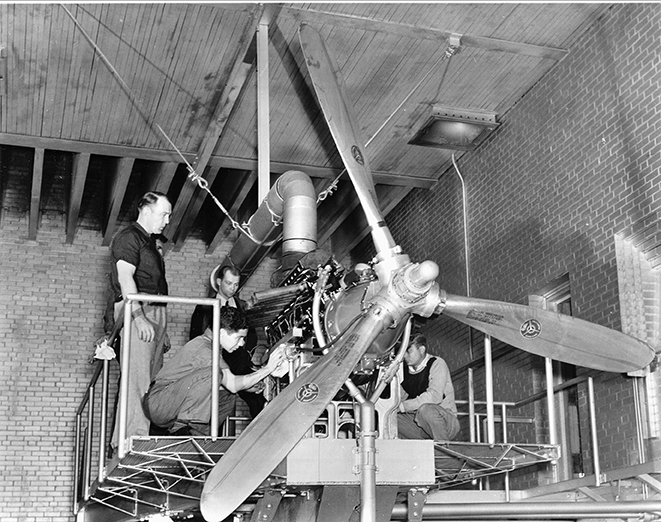 This is not just a companion piece; the shear scope of these photos make it a valuable resource for the times and a powerful reminder as to the huge advantage Detroit made to the Allied cause. The book focuses on the plants where the foundations of victory were laid. 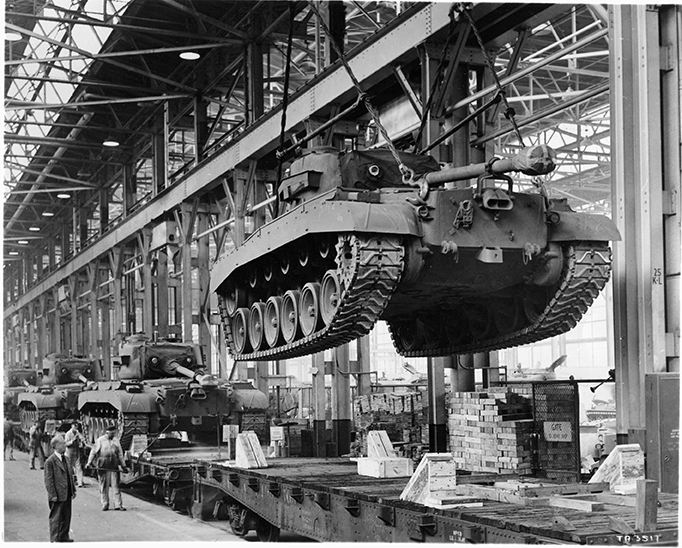 We see the construction of huge new factories that made all this possible with the corresponding issues of expanding housing, transport and other infrastructure essential to the lives of the army of people doing the vital manufacturing work. There is a chapter on the change the war forced on a traditionally white male dominated industry as ethnic minorities and especially women came to the fore. 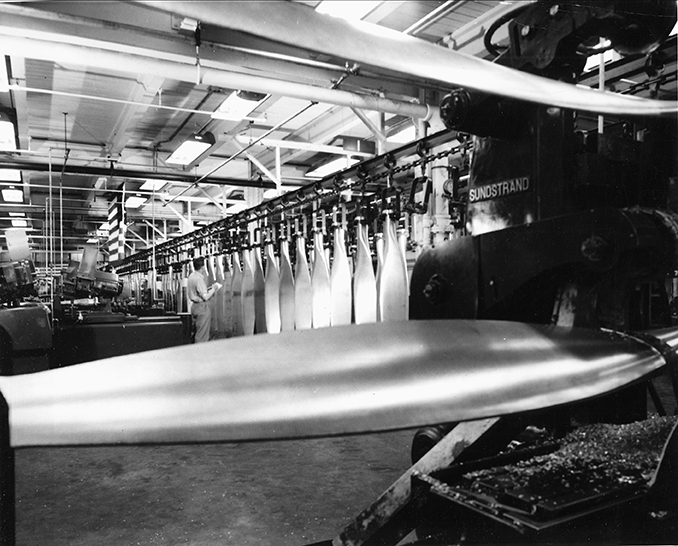 But the real meat and drink is the archive photography depicting war weapons under construction. The phases of production and the immense amount of machinery produced by the American auto industry and it’s many component suppliers is bewildering, with everything from tanks to binoculars represented. The visual record provided in Images from the Arsenal of Democracy is remarkable. 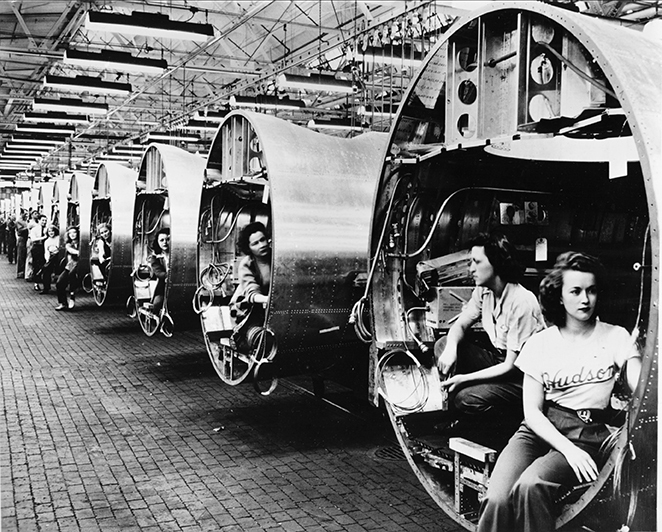 Images from the Arsenal of Democracy is a fascinating photographic survey of the prodigious contributions of the American automobile industry to the Allied victory in World War II. 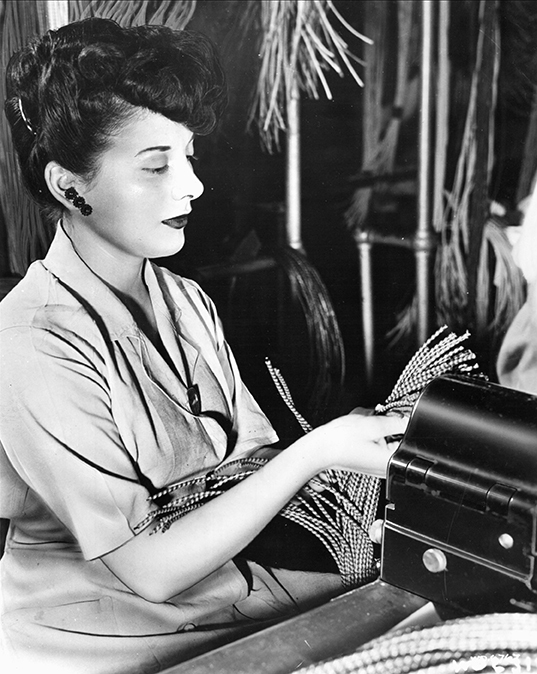 The images of the industry’s productive achievements are deeply impressive, as are those of the men and women who wrought these miracles of production. The monumental production effort of political and military leaders and laborers—African Americans, whites, women, and little people—is captured here in dramatic photographs that freeze the World War II era in time. 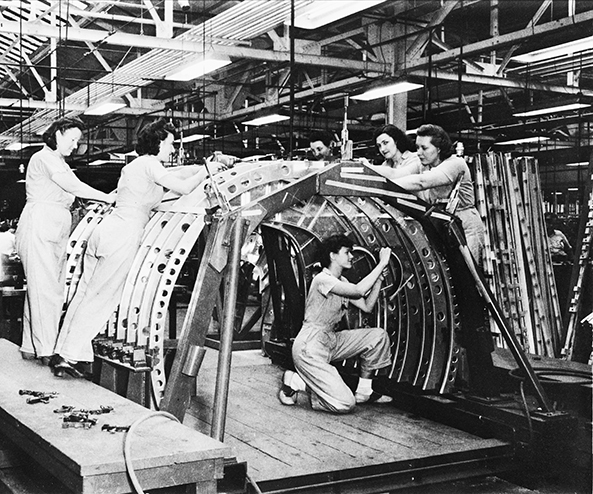 The workers use jigs, fixtures, machine tools, and rivet guns to produce essential war materiel and weapons. They make engines, jeeps, trucks, tanks, planes, guns, bombs, and bullets. The book is a visual tour de force, and Hyde’s short text and captions concisely explain what the reader is looking at. An impressive, unique, and documented body of work, "Images From The Arsenal of Democracy" is very highly recommended as a core addition to 20th Century American Photography and 20th Century American History reference collections and supplemental reading lists. 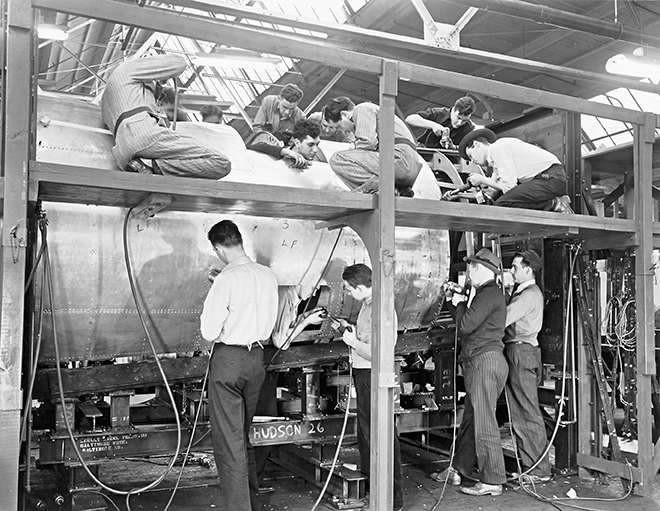 In Arsenal of Democracy: The American Automobile Industry in World War II ($39.95, Wayne State University Press) Charles K. Hyde pulls together an amazing array of photographs that detail that transition to wartime production.